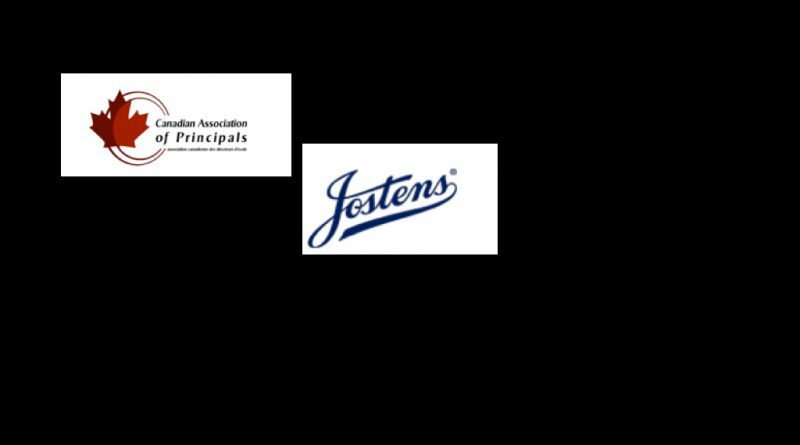 The Canadian Association of Principals and Jostens sponsor the Distinguished Principal of the Year Award.  Nominations Due Feb 15, 2019 – Deadline extended to March 15, 2019. The Canadian Association of Principals sponsor the Distinguished Vice-Principal of the Year Award.